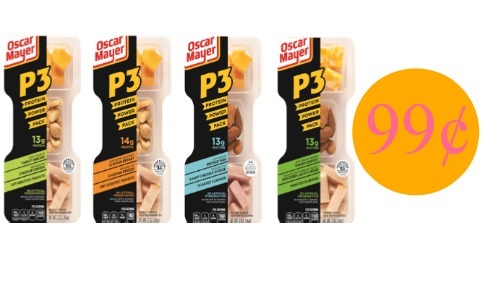 Check out the new Oscar Mayer coupon to save $1 off (2) protein packs. 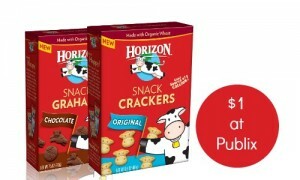 These are great for an on the go snack!You can use this coupon at Publix starting 4/4 to get the packs for 99¢. 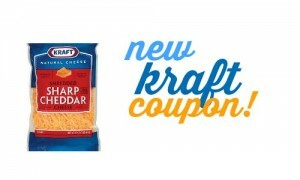 Print your coupons now: tomorrow is the first of the month so the coupons may no longer be available to print.